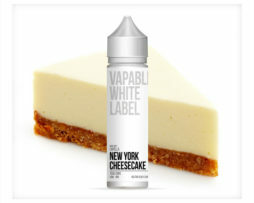 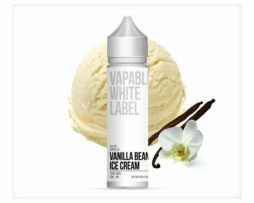 Vapable White Label made with Capella Silverline 27 Fish in a pre-mixed e-liquid supplied in a nic-ready short fill kit. 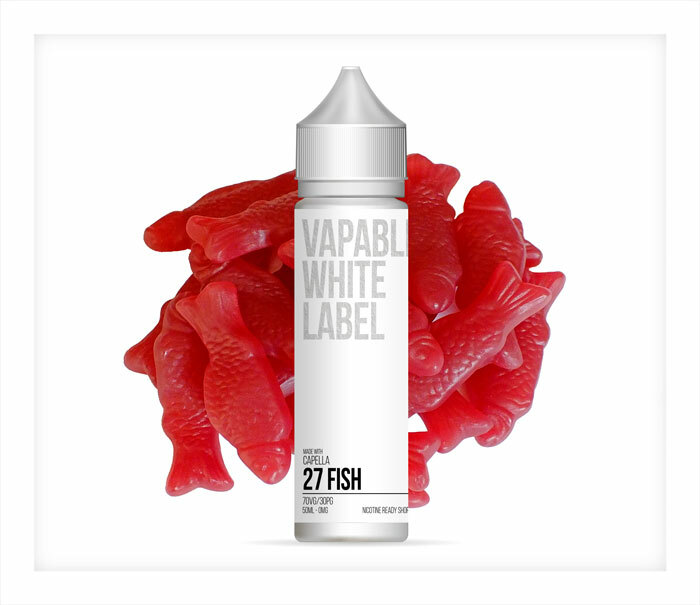 Capella Silverline 27 Fish in a pre-mixed e-liquid supplied in a nic-ready short fill kit gives the soft, sweet and fruity flavour of the popular American gummy candy. 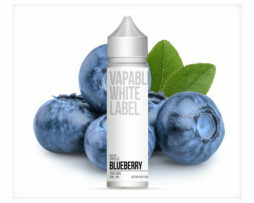 The actual flavour profile of these sweets seems to be open to debate; some say that it is raspberry mixed with cherry, others say that it is red liquorice, while some swear that the flavour is actually Swedish lingonberry (in America they are called “Swedish fish”). 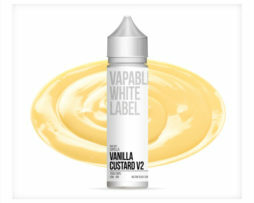 Whatever its precise flavour profile is, Capella 27 Fish makes a delicious e-liquid.